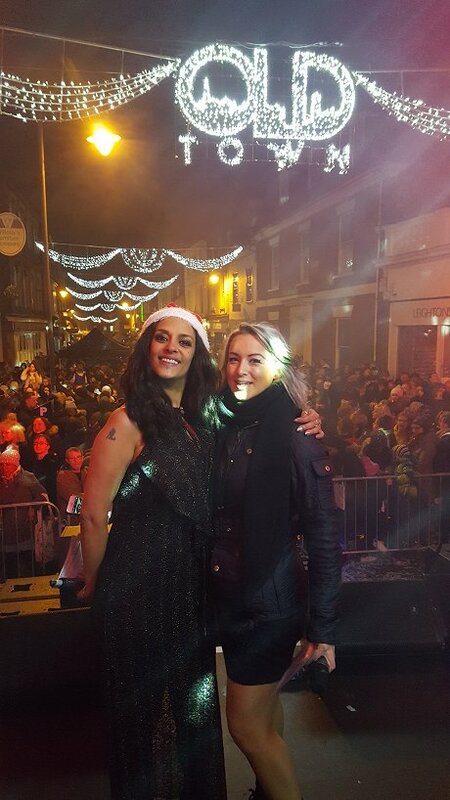 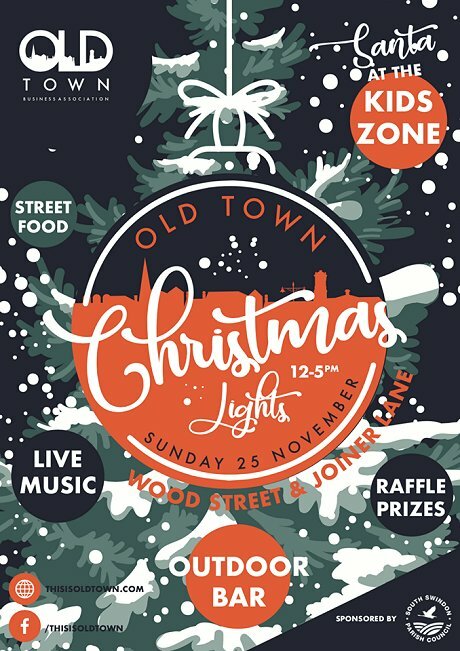 Another Super Sunday in Wood Street to get Christmas underway! 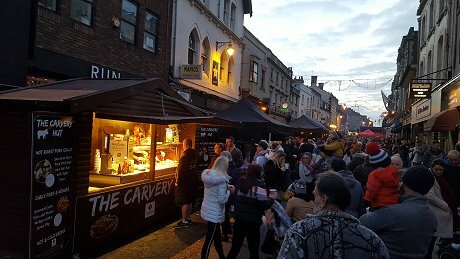 Wood Street was packed once again for one of the best days of the year in Old Town. 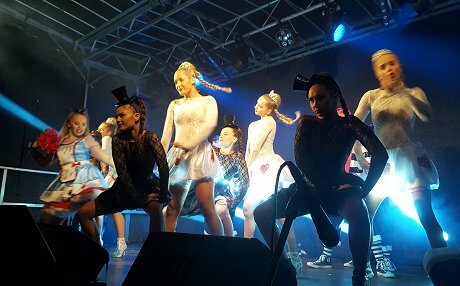 Musical entertainment & dancing from the likes of the Wilkes Academy (pictured), Ministry of Samba, DanzXpress, Bollywood Dancers & Swindon Hotsteppers took place on the the main stage all afternoon while hundreds of people mingled amongst shops, bars & food & drink stalls before the big moment just after 5pm. 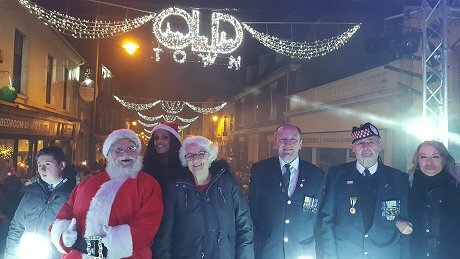 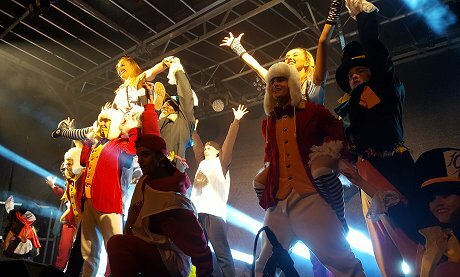 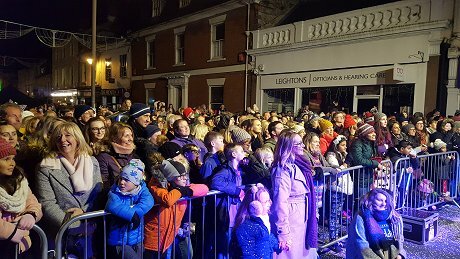 The countdown was led by main presenters Evie Em-Jay & Gina Akers, who were joined by local army heroes Bob Mead and Ernie Quince, GWH nurse hero Toni Starr, Father Christmas & Morgan Sharpe. 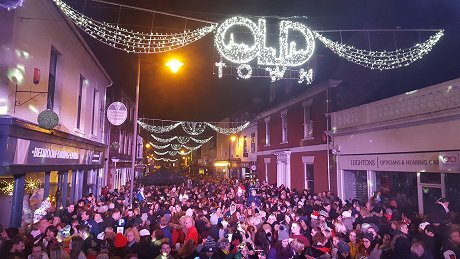 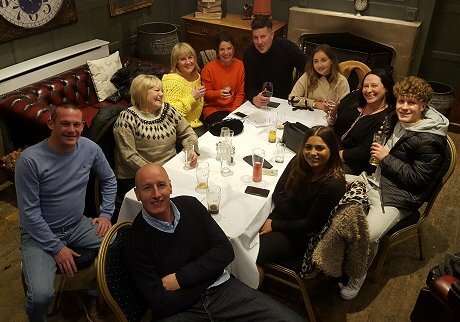 The event was kindly sponsored by, amongst others, Deacons Jewellers, who are also celebrating their 170th year in 2018, Dominos Pizza & SocMedSup and organised by the Old Town Business & Professionals Association.